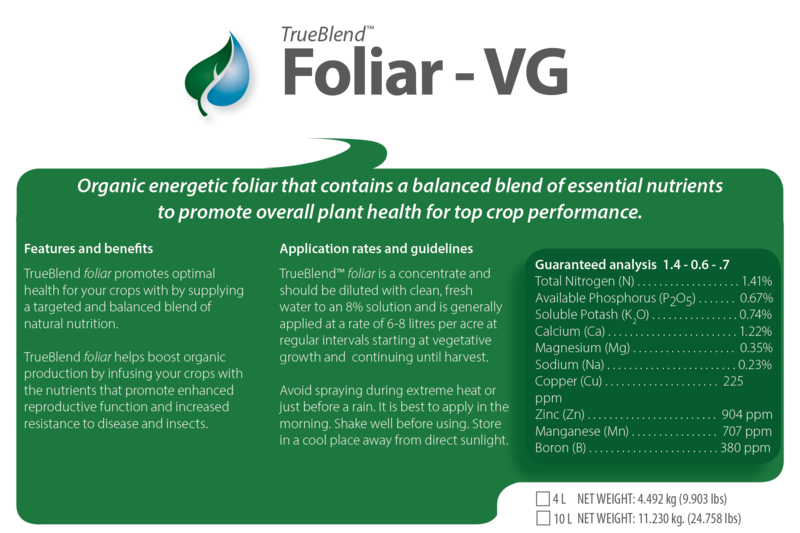 TrueBlend™ Foliar VG is a broad-spectrum vegetative organic foliar and is a perfectly formulated organic blend of nutrients, micro-nutrients and bio-stimulants. TrueBlend organic foliar is a quintessential blend of all the best, plant-available organic ingredients. Your plants will love it! It contains phosphorus, potassium, calcium, liquid fish, micro-nutrients, trace and ultra-trace minerals, and bio-stimulants. 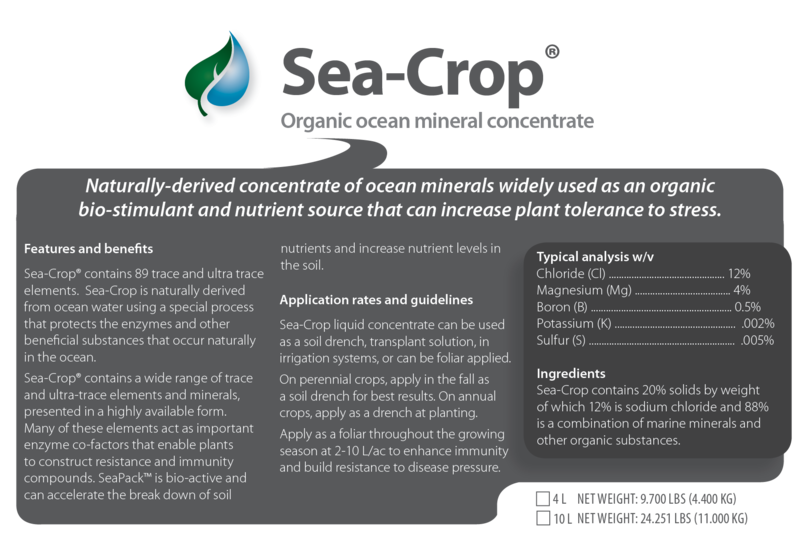 This organic blend not only addresses all the nutritional needs of your plants, but also promotes microbial life in your soil, making even more nutrients available, overall. 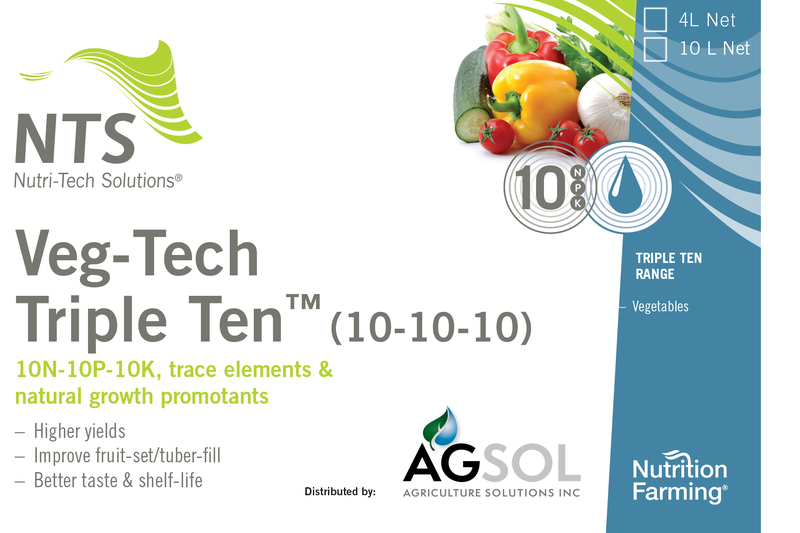 When you foliar feed with TrueBlend, you deliver a consistent and sustained nutrient supply to your crops that is available through several critical points of influence in the plant's life. 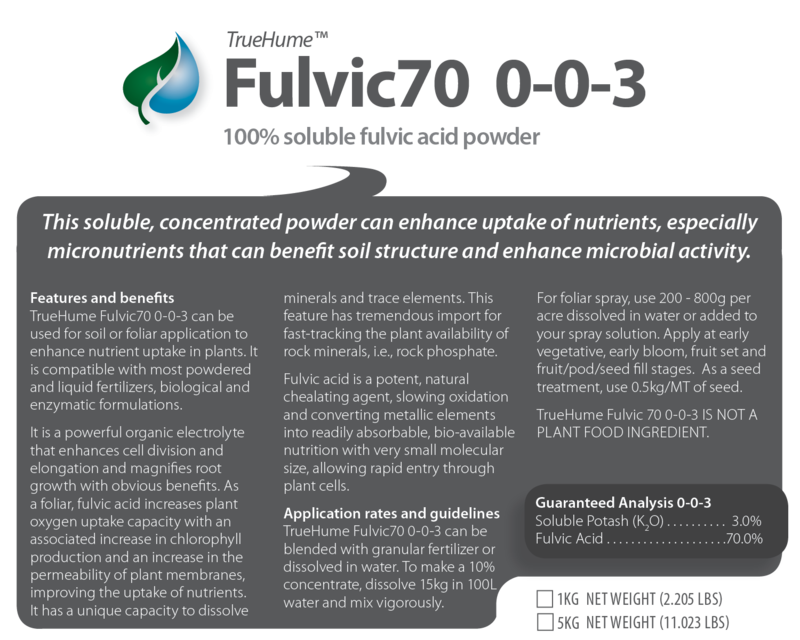 TrueBlend organic foliar is approved for organic inputs in Canada. Check with your certifier before using.